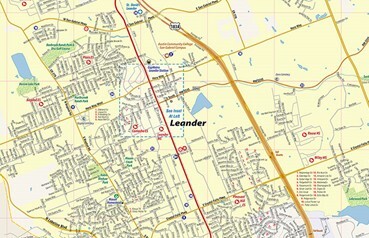 Leander is led by elected officials. The Mayor and council meet the first and third Thursday of each month at 7:00 PM at Pat Bryson Municipal Hall, 201 N. Brushy St., Leander, TX 78641. For questions, call (512) 528-2743. County office information is available here for Williamson and Travis Counties. 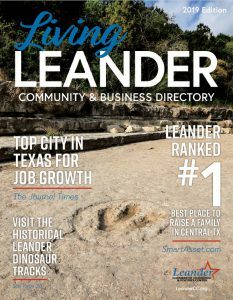 Leander is governed by the City Charter.